Great gardens are our promise! Dacland’s commitment to delivering exceptional communities extends beyond the delivery of your stage. We want to help you ensure that your property, and those around you, add to and build the character of the community you call home. Once your home is nearing completion, it’s time to turn your attention to your front yard, among a host of other things! At Dacland, we want to help make sure this is as easy for you as possible. To determine which of the above you are entitled to, you can review your contract of sale or alternatively email an enquiry to greatgardens@dacland.com.au. Eseo is Dacland’s preferred contractor for Great Garden Rebate inspections and garden maintenance services. 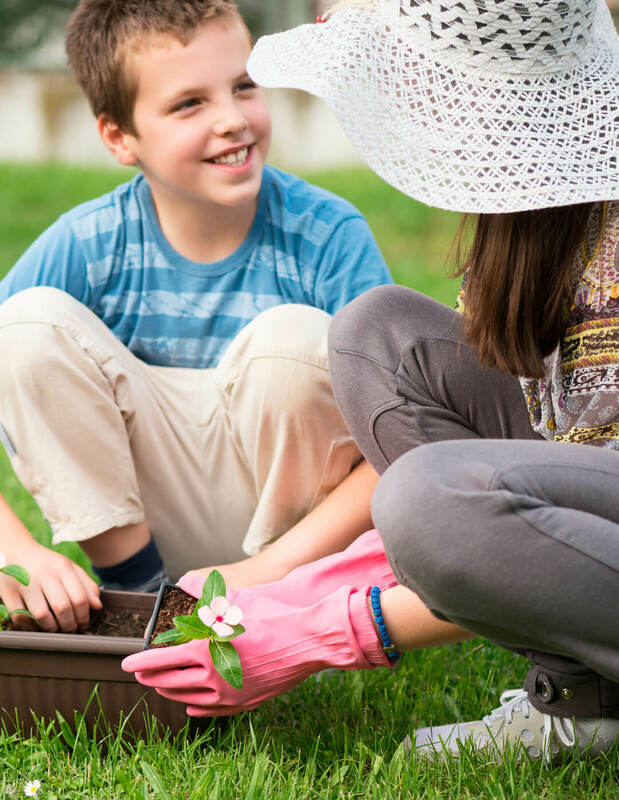 By partnering with Eseo we are creating a united vision for better, healthier and ‘greener’ communities. Once you have completed the application form, Eseo will conduct an inspection of your landscaping. If you are eligible for the maintenance program Eseo will provide both turf maintenance services and horticultural services to your front garden monthly*. 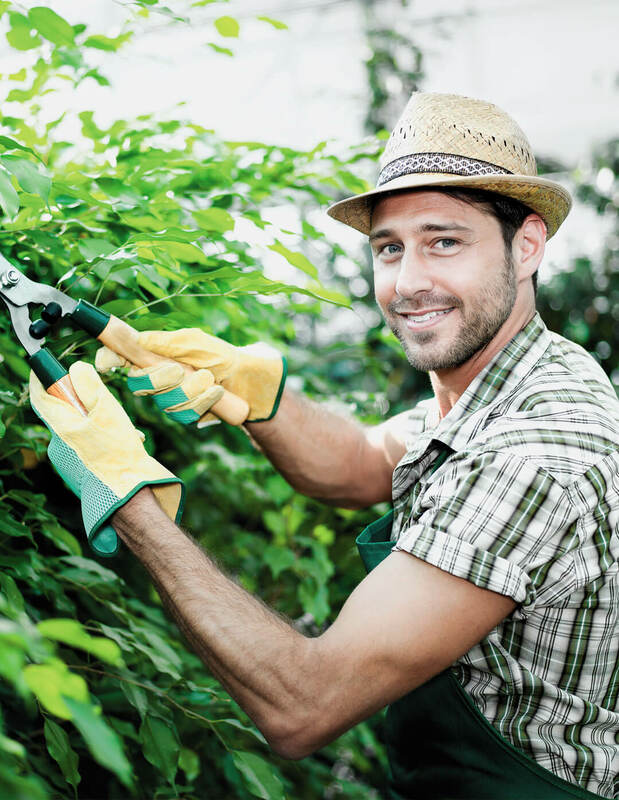 An additional pruning and fertilising service will occur once a year*. Please note the services provided do not include maintenance of nature strips. It is important to note that you will not be required to be available when Eseo completes the initial inspection or additional garden services on your front garden. 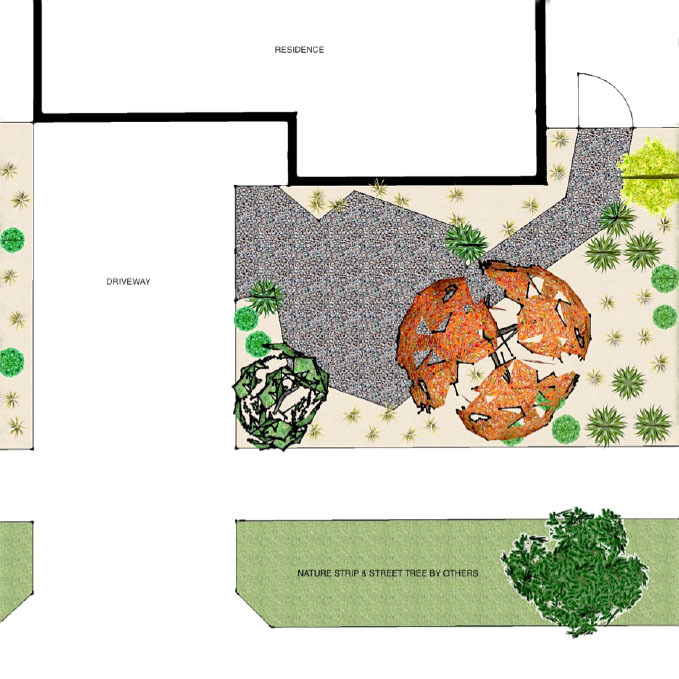 If you would prefer your own landscaper for the maintenance services, please kindly inform Eseo via info@eseo.com.au. Landowners who complete their front garden landscaping and irrigation within 120 days from the issue of Certificate of Occupancy may be eligible for the rebate of $3000. This payment may be made via electronic transfer and requires the landscaping to be inspected by Eseo and approved in accordance with the Design Guidelines. 1. Click on your community below, and you will then be redirected to an application form. 2. Fill out your details in the secure application form. 3. Eseo will complete an inspection of your front garden during the last week of each month. Applications sent through in the last week of the month will be allocated to the following month. Please note: you do not need to be home when the inspection takes place. 4. Once the inspection has been completed, you will receive a card from Eseo in your mailbox to notify if your landscaping has been approved and if you are eligible for the maintenance scheme. If your landscaping does not meet Design Guidelines, you will be contacted by Eseo via email to arrange rectification works and reschedule your inspection. Please note, you may not be home when Eseo garden service visits. To begin the application process select your community and submit the application form. 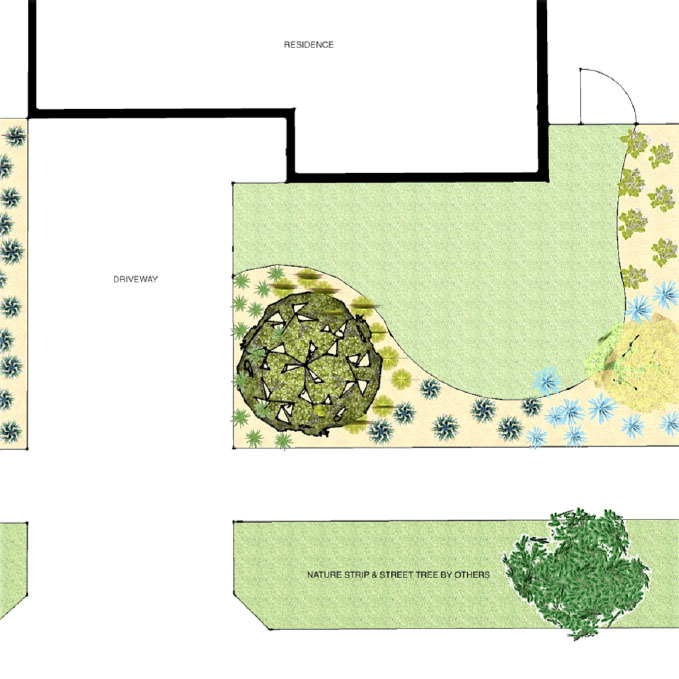 A landscape focused on the use of native & indigenous ‘green life’ that have minimal irrigation requirements and provide bird-attracting flowers. Imported quality top soil to garden beds & turf areas. Two (2) trees up to 2.0m tall & suitable for residential gardens. A diverse palette of shrubs and grasses to compliment the native theme. Timber edging to garden beds. Kikuyu turf (pre grown, and installed for instant effect). Automated irrigation system with instructions for its use. Mulch to all garden beds using 12-20mm pine bark. A landscape symmetrical and clean, with a log term view to established hedges and. Plants and trees grown to offer foliage contrast. 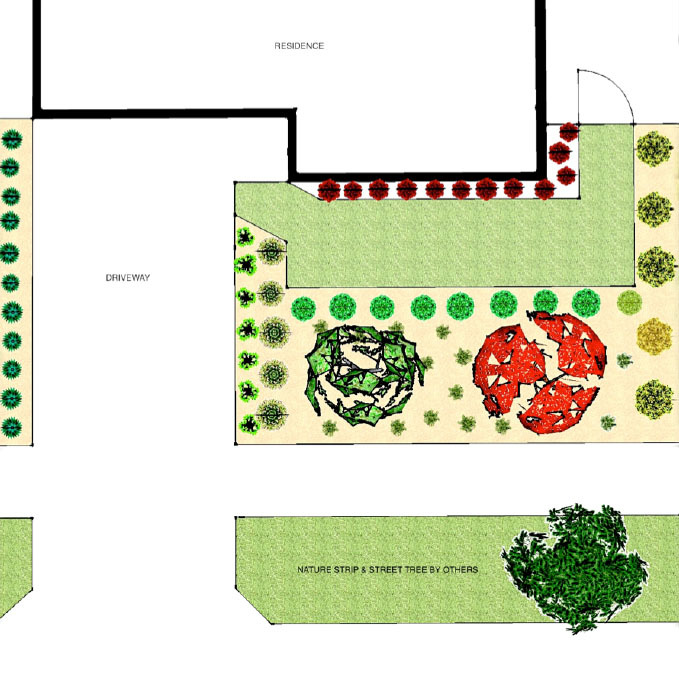 A repetitive palette of shrubs to produce a traditional theme. Kikuyu turf (pre grown, and installed for instant effect). Automated irrigation system with instructions for its use. 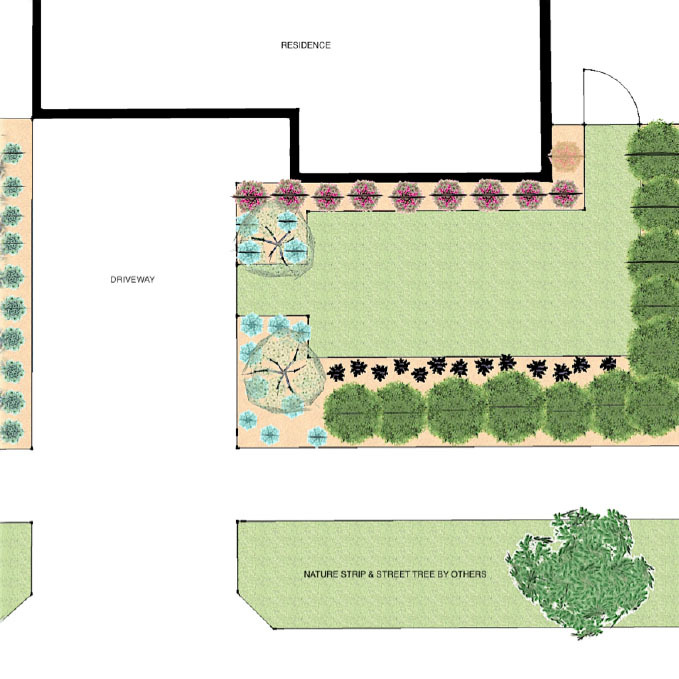 A landscape focused on the latest garden trends utilizing plants and trees for their architectural properties. A diverse palette of shrubs and grasses to compliment the contemporary theme. Tuscan topping pebble to be used as pavement material. A landscape focused on production- each plant to be selected for produce purposes. Two (2) fruit producing trees up to 2.0m tall & suitable for residential gardens. Please fill out your details in this secure form. Once this has been completed and submitted, an inspection of your front garden will be completed during the last week of each month. You will then receive a card from Eseo in your mailbox with information relating to the inspection and further instruction. 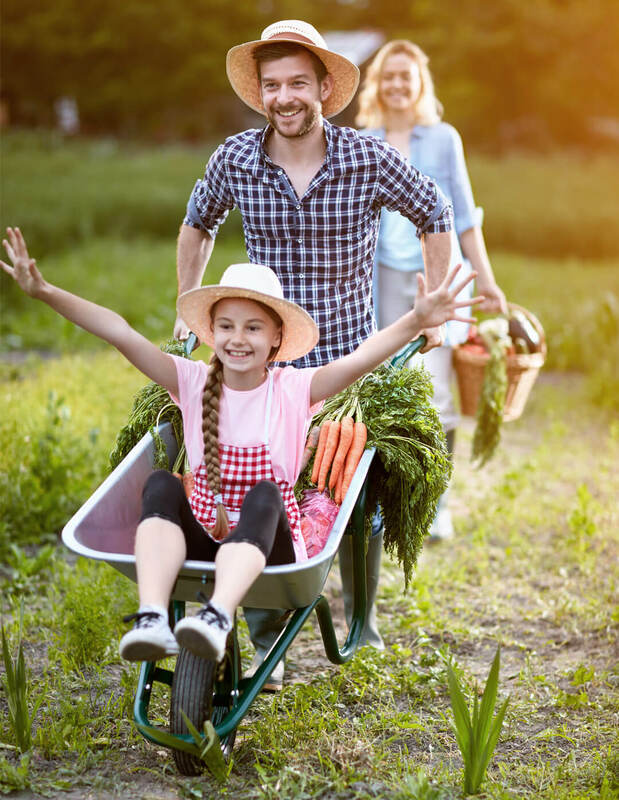 Dacland Pty Ltd is collecting your personal information for the purpose of administering the Great Garden Promise offer - view our Privacy Statement for further details. © 2017 Dacland Pty Ltd.